We have 4 automatic lines for making natural veneer (two vertical and two staylog round slicer knives) along with a line for cutting and sewing the veneer. 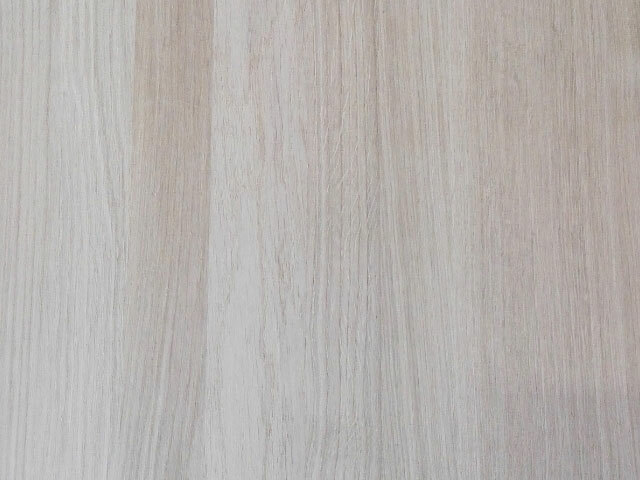 Annual capacity is about 8 000 000 - 10 000 000 m2 finished veneers. 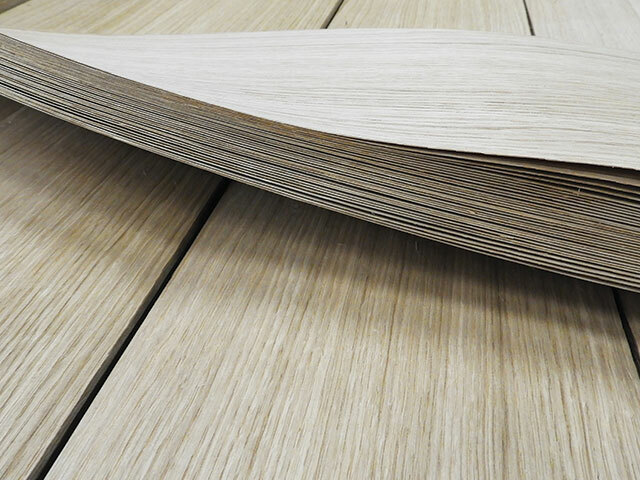 Natural veneer is widely used in the manufacture of furniture, doors, panels, interior fittings, as well as in the automotive and nautical industries. We make veneer of oak, ash, cherry and walnut. The veneer production is served with heat energy from our boiler room with bio fuel of 5 KW. It consists of a finger joint wood glued panel operation with an annual capacity of 2 000 m3 panels and continuous (stave) edge glued panel factory with an annual capacity of 1 500 m3 panels. Sheets are made of oak and ash. In this production we own two production lines for the production of classic and lamb parquet as well as the production of plank floors. Annual capacity is about 200 000 m2. 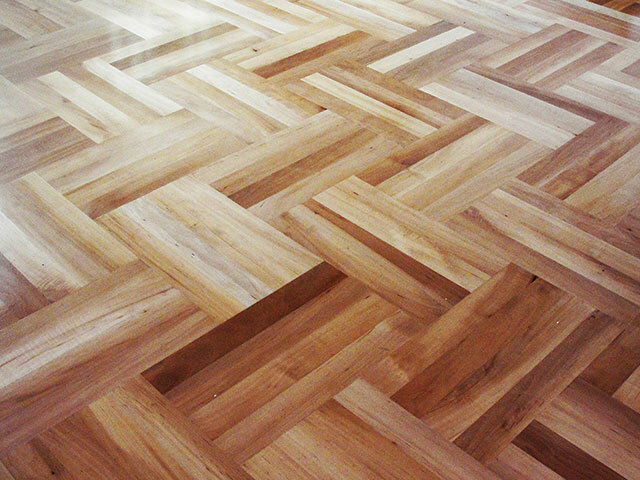 We offer parquet in oak, ash, beech, cherry, walnut, pear, maple, elm and thermo-treated ash. 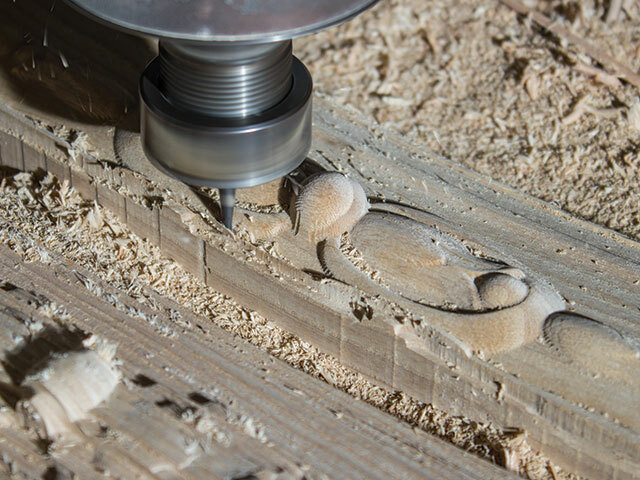 The carpentry is equipped with the latest technology for the production of veneered and solid doors, windows, furniture and interiors. The concept of production is based on the fact that all final products are made on CUSTOM ORDER of the customer or investor. Final products are unique.